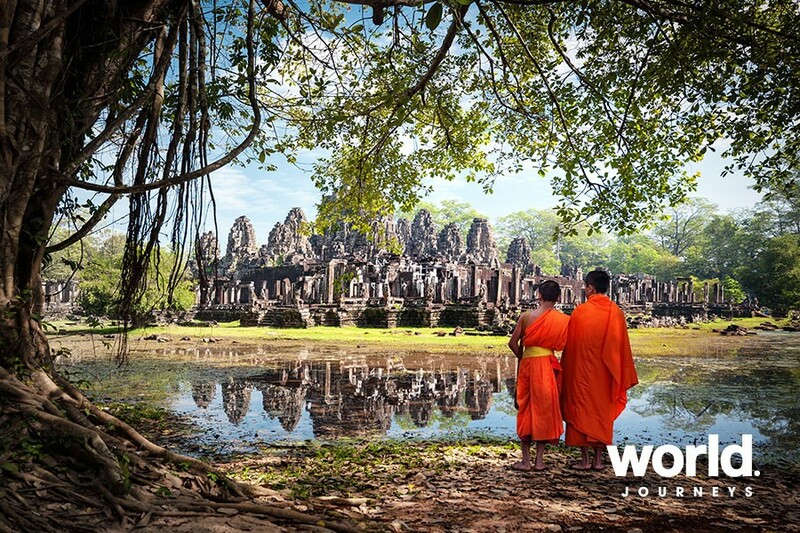 Our most comprehensive tour of Indochina showcases the highlights of Cambodia, Vietnam, and Laos. 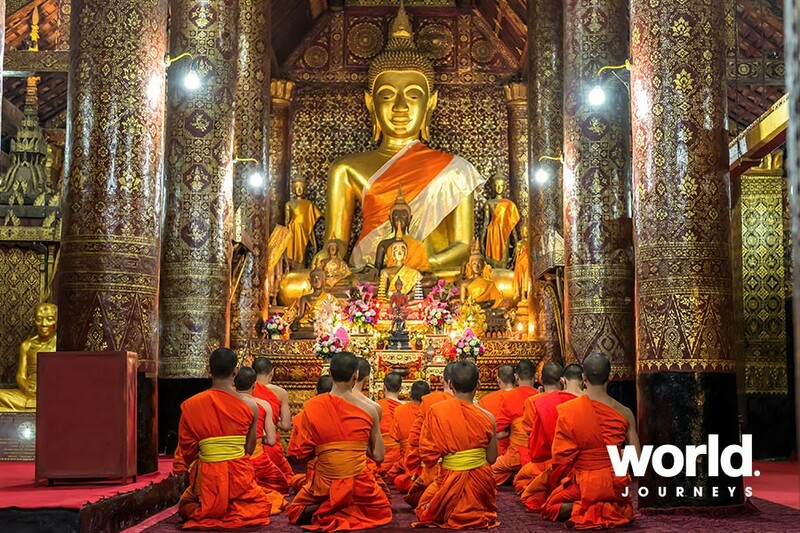 See French colonial Phnom Penh and the marvellous temples of Angkor Wat, explore bustling Saigon with its amazing street food, take a deluxe overnight cruise around Halong Bay, visit Luang Prabang's famed Pak Ou Caves, and more! Day 1: Phnom Penh You will be met and transferred to your hotel. 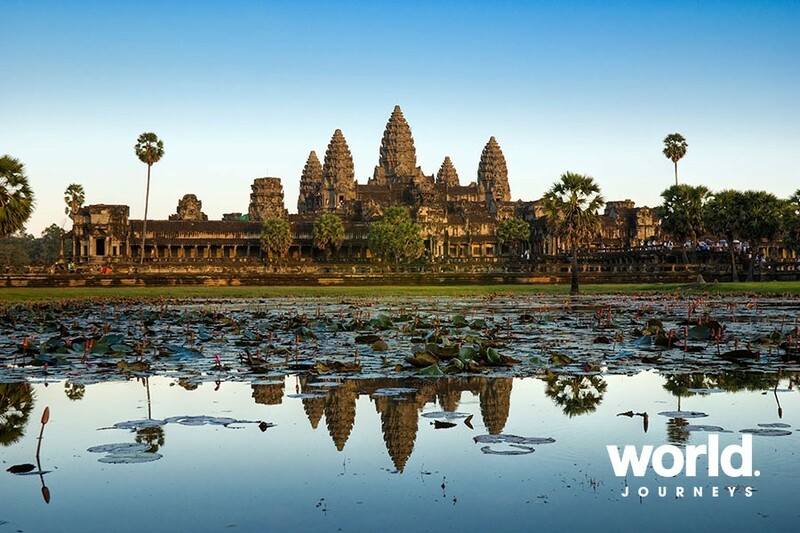 Day 2: Phnom Penh Enjoy a full-day private tour of Phnom Penh with its mixture of French and Khmer architecture. 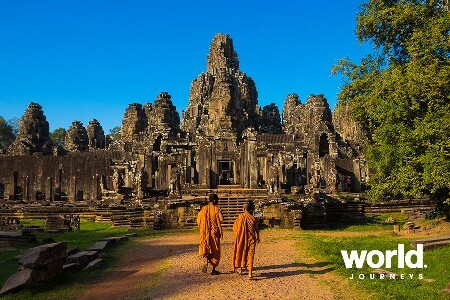 Day 3: Phnom Penh > Siem Reap Fly to Siem Reap and visit Angkor Thom and Angkor Wat. 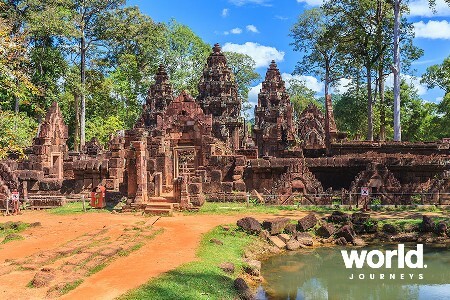 Days 4 & 5: Siem Reap Today explore the less visited but equally beautiful temples of Preah Kanh and Ta Som. The next day is at leisure until your afternoon cruise on Tonle Sap Lake (water levels permitting). 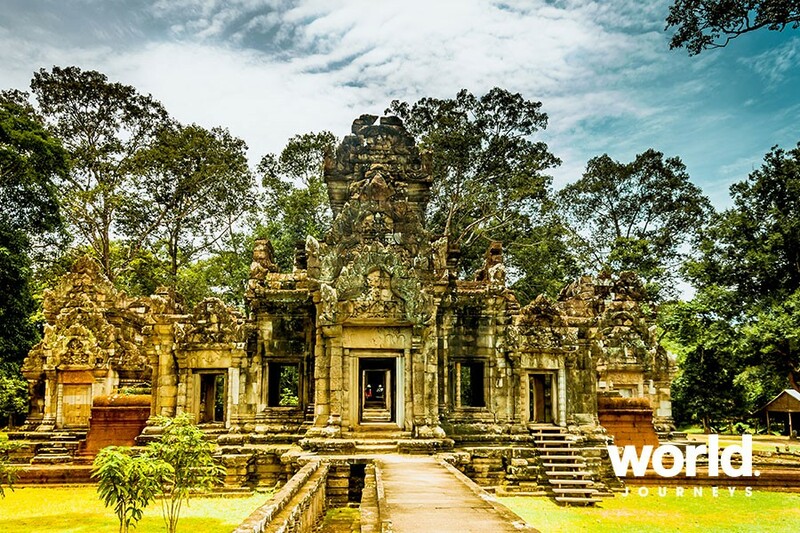 Day 6: Siem Reap > Saigon Afternoon flight to Saigon and transfer to your hotel. Days 7 & 8: Saigon Full day tour of Saigon with its magnificent colonial building, bustling street life, and poignant War Remnants Museum. 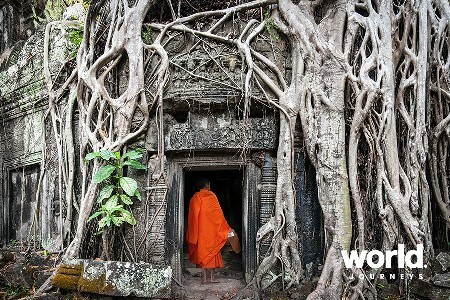 The following day, visit the labyrinthine Cu Chi tunnels by boat. 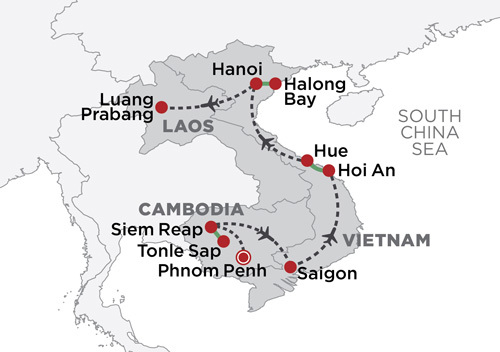 Day 9: Saigon > Danang > Hoi An Fly to Danang and transfer to the resort of Hoi An. Day 10: Hoi An Day at leisure. Perhaps take a cooking class or simply relax in your resort hotel. Day 11: Hoi An > Hue A leisurely transfer to Hue. Day 12: Hue Morning tour of the impressive citadel. Afternoon at leisure. 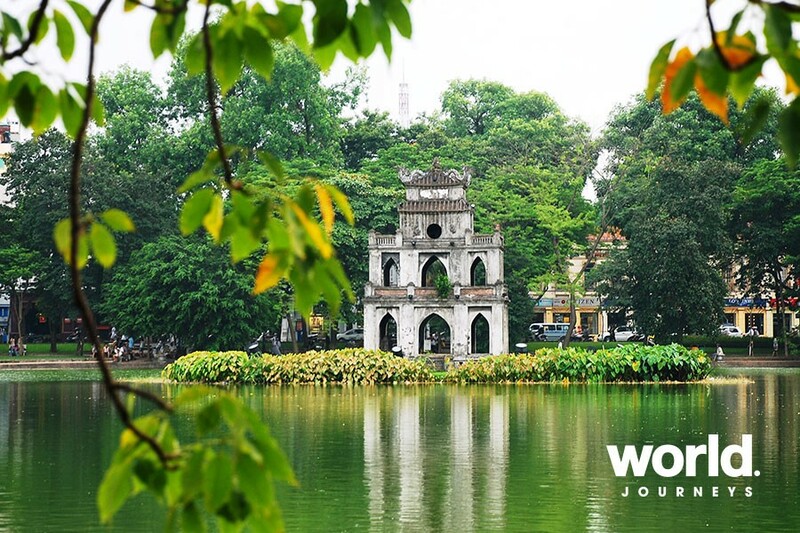 Day 13: Hue > Hanoi Fly to Hanoi and transfer to your hotel. Afternoon at leisure. Day 14: Hanoi Full day tour of Hanoi including a water puppet show. This evening, enjoy a street eats tour and sample local delicacies. Day 15: Hanoi > Halong Bay Drive to Halong bay for an overnight deluxe junk cruise. Day 16: Halong Bay > Hanoi Cruise back to port and transfer to Hanoi. Day 17: Hanoi > Luang Prabang Morning flight to Luang Prabang. Afternoon tour of the Royal Palace and temples. 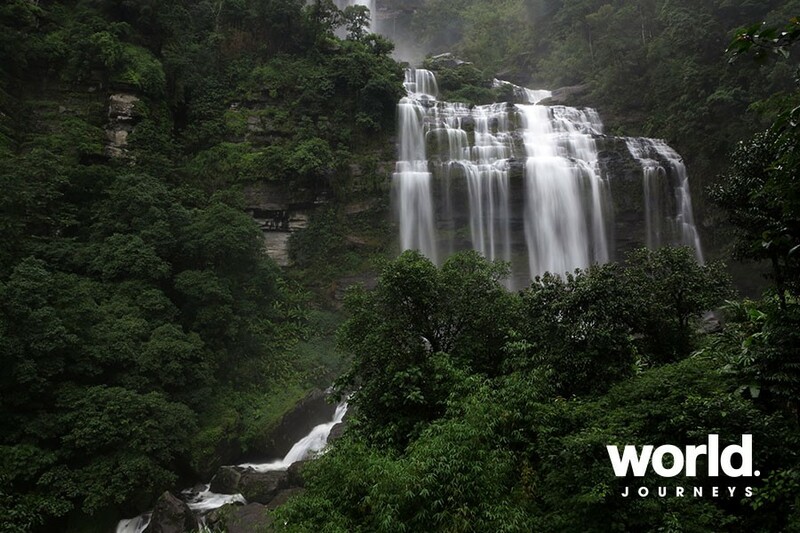 Days 18 & 19: Luang Prabang Morning visit to the picturesque Kuang Si waterfalls and Phousi market. Afternoon at leisure. 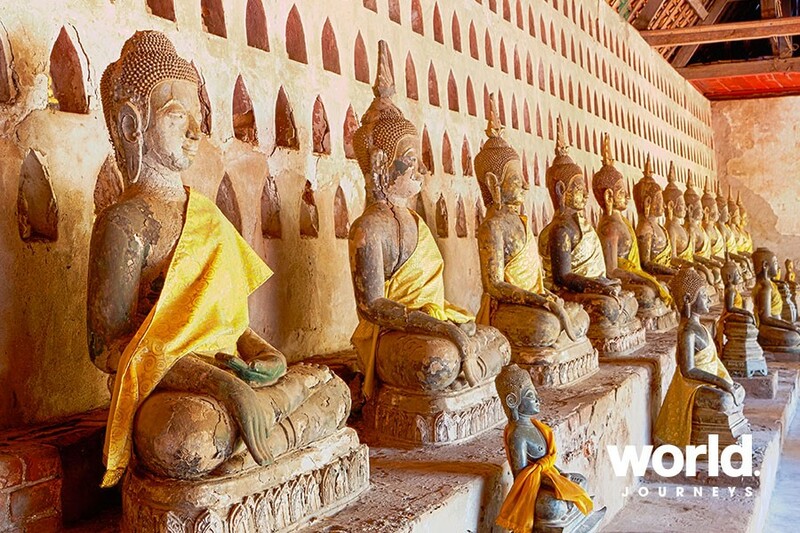 The next day, enjoy a river cruise to the Pak Ou caves with their 4,000 Buddhist statues. 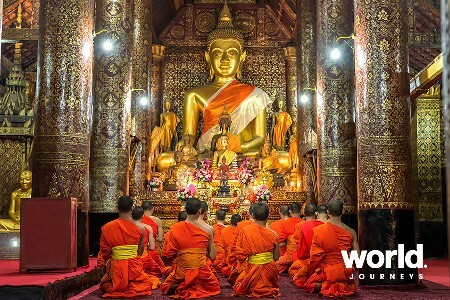 Day 20: Luang Prabang Transfer to the airport for your onward flight. Surcharges apply for travel over Christmas and New Year, enquire for pricing. 5 Star pricing available on request.